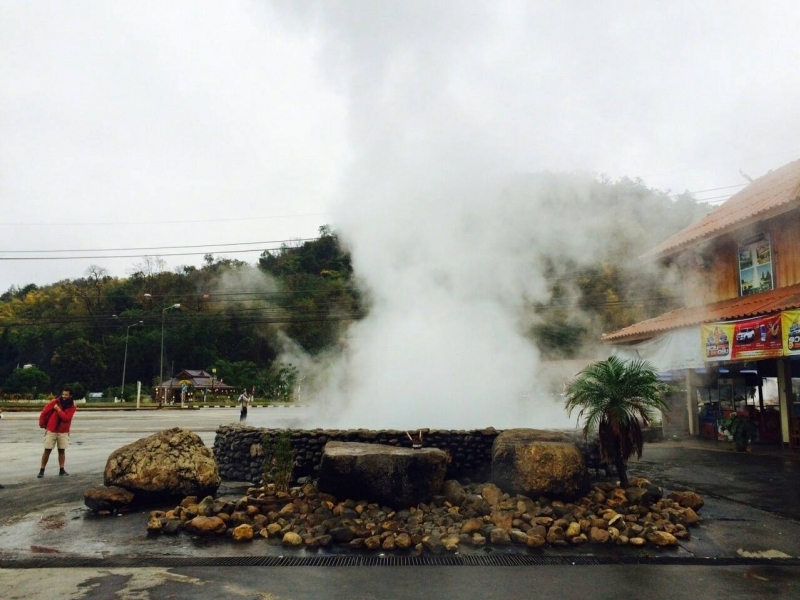 This tour includes to visit Hot Spring, the great White temple and Black House of Thailand's National Artists, Chiang Rai city, 5 Different Hill Tribes and Karen with their Long Neck, Chiang Rai Night Market, Doi Tung Royal Garden and Royal Villa, Golden Triangle, Boat to Laos, Opium House and Singha Park Farm & Tea plantations. 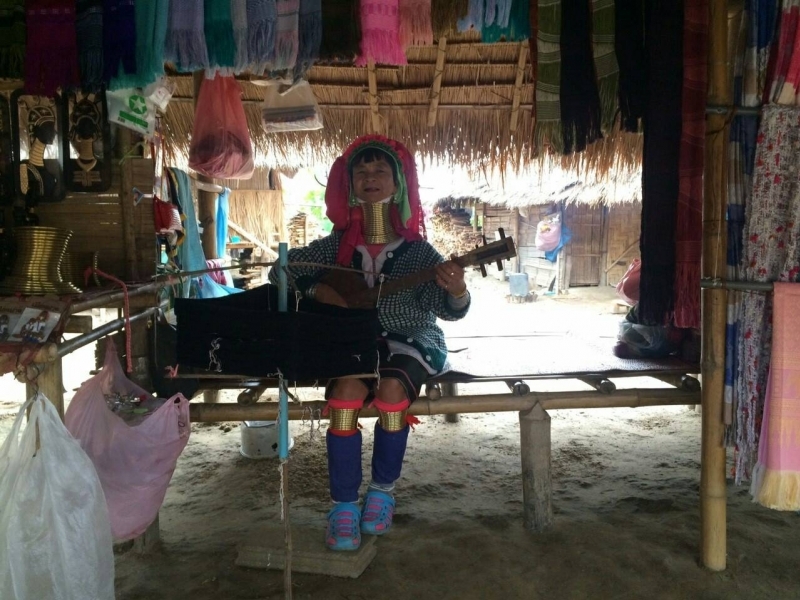 This tour starts and finishes in Chiang Mai. Around 7:00 - 7:45 am. 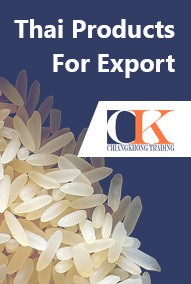 pick up from various hotels in Chiang Mai city. Driving about 3 hours to Chiang Rai. 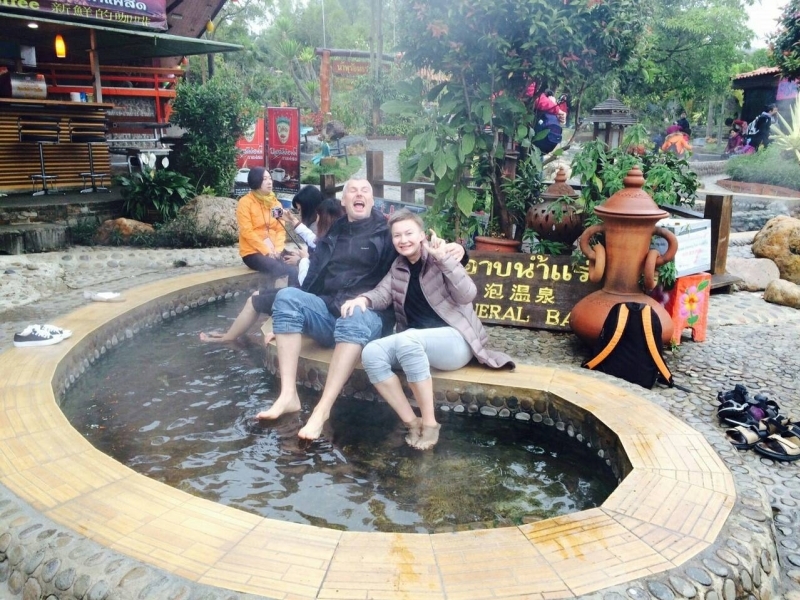 Stop at Maekhachan Hot Spring on the way to Chiang Rai to enjoy some coffee/tea while you soak your feet in the soothing mineral water. Continue to visit Rong Khun Temple (White Temple). 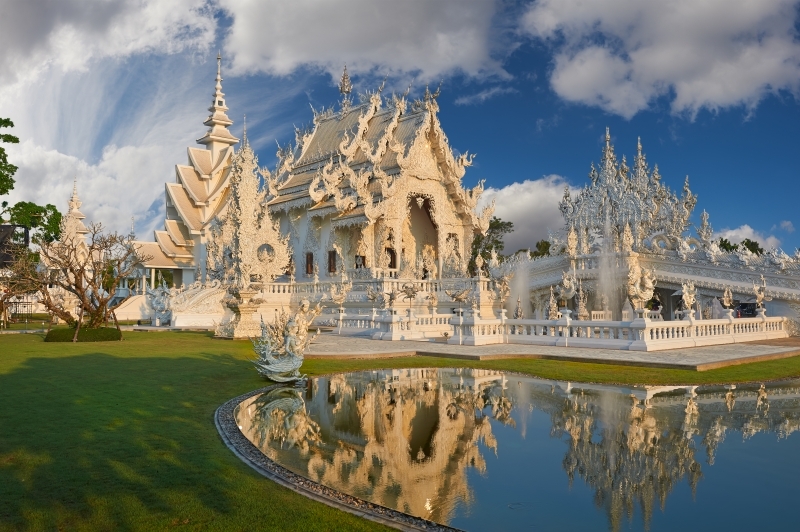 A contemporary Buddhist temple that was design by Chalermchai Kositpipat as a glimpse of heaven. Construction started in 1997 with the goal of creating a tourist destination in the small town that Kositpipat was raised consisting of 13 buildings. The construction continues to this today. Have lunch at a famous restaurant in Chiang Rai city. 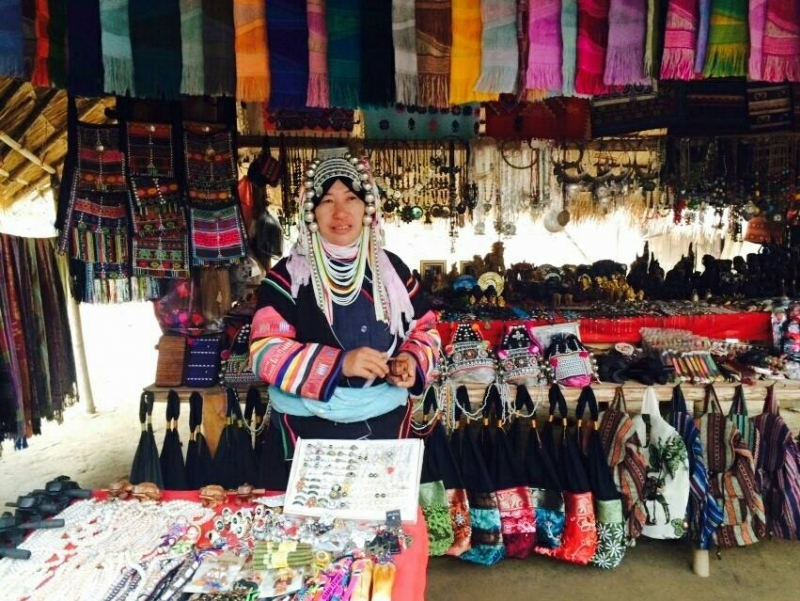 After lunch, visit the famous Black House or the house and museum of National Artist - Dr. Thawan Duchanee. The museum has an impressive collection of animal remains such as an elephant skeleton, shark jaws, snake skins, and more all displayed in an artistic manner. 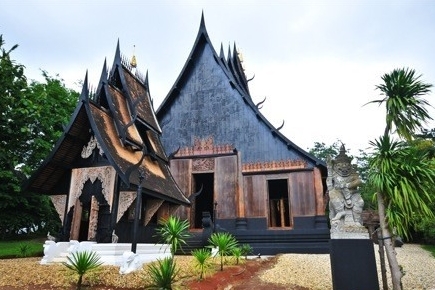 It also consists of various black colored buildings constructed in the style of a Thai temple. 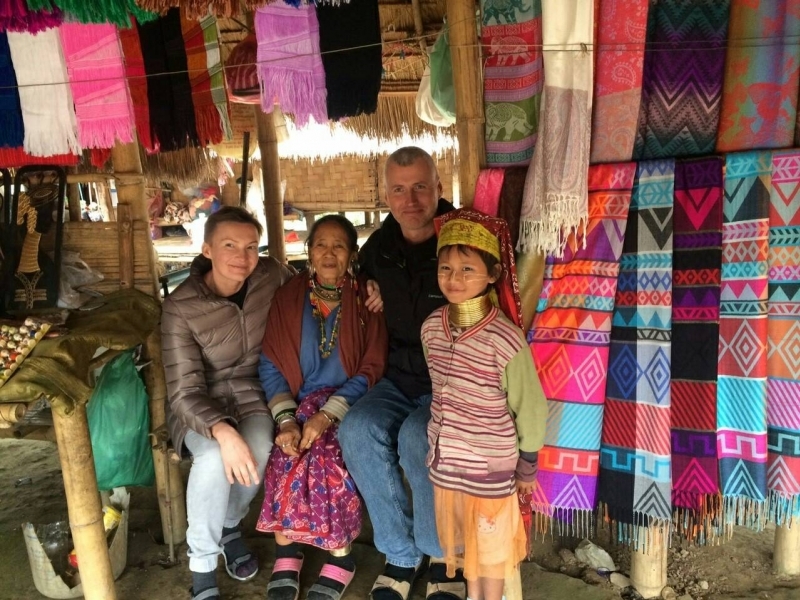 Visit Hill tribes village and see Akha, and Karen with their Long Neck. 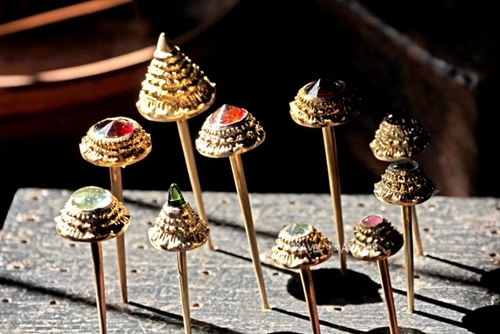 Explore the city of Chiang Rai and visit Wat Phrakeaw. Check in to the hotel in Chiang Rai city. Around 7:00 pm. have a dinner. Afterwards shop at the night market at your leisure. 08.00 am. check out from the hotel and start the tour. 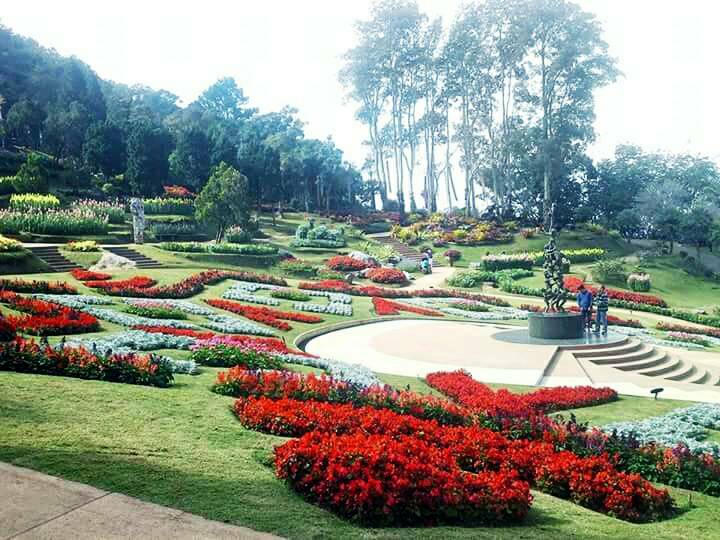 Trip to Doi Tung to visit the Royal garden. Continue to the Golden Triangle. 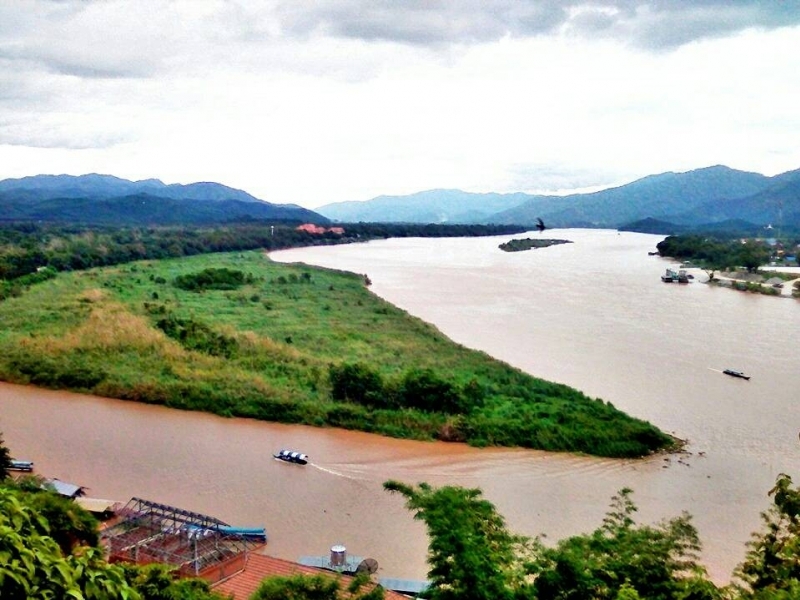 Enjoy a boat trip over the Mae Khong River to see where three countries meet, and stop at a local market at Don Sao Laos Island. Have lunch at a famous restaurant with enjoy the beautiful view at the Golden Triangle. 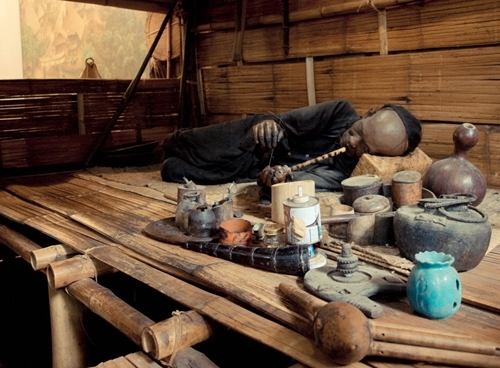 Make a stop at the Opium House and learn about this dark time in Thailand history. 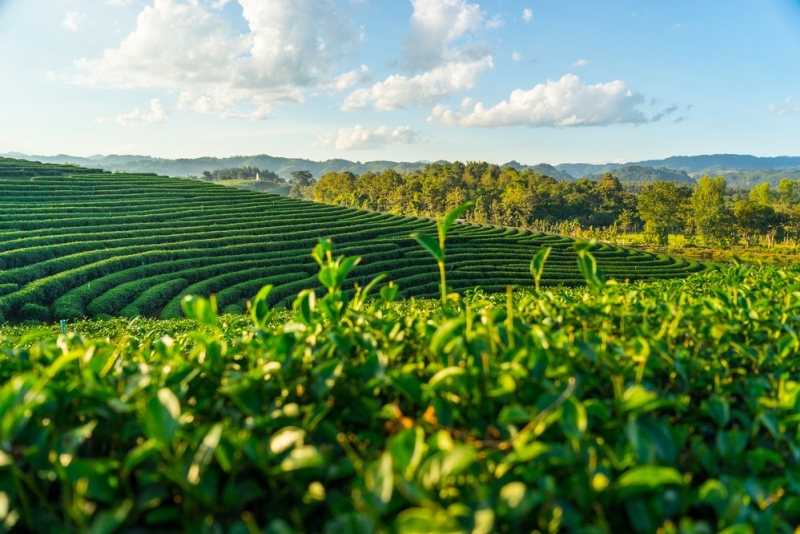 Proceed to Singha Park farm to visit beautiful tea plantations and other fruit plants. Drive to Chiang Mai, and arrive Chiang Mai city approximately 07.00 pm. Comfortable air-conditioned transportation included fuel and driver. 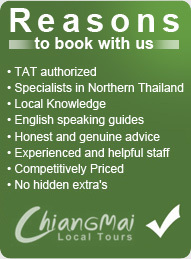 An English speaking guide - knowledgeable and certified by TAT (the Tourism Authority of Thailand). All admission fees at per mentioned above itinerary. 1 night accommodation in Chiang Rai 3*** (Twin sharing). Meals (1 breakfast, 2 Lunches and 1 Dinner). * Price is per person in Thai Baht and designed on a Tourist Class package with clean, affordable rooms, A/C, and private bathrooms. 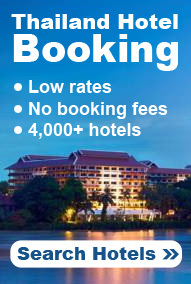 * Single room extra charge 1,000 THB. 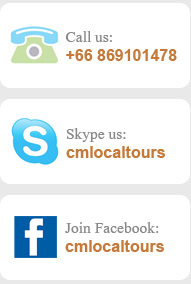 * For a private tour, please e-mail us for rate.